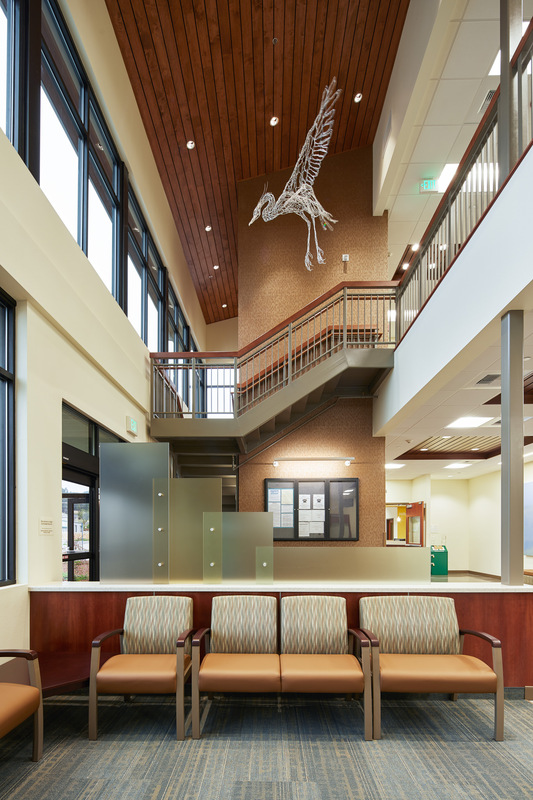 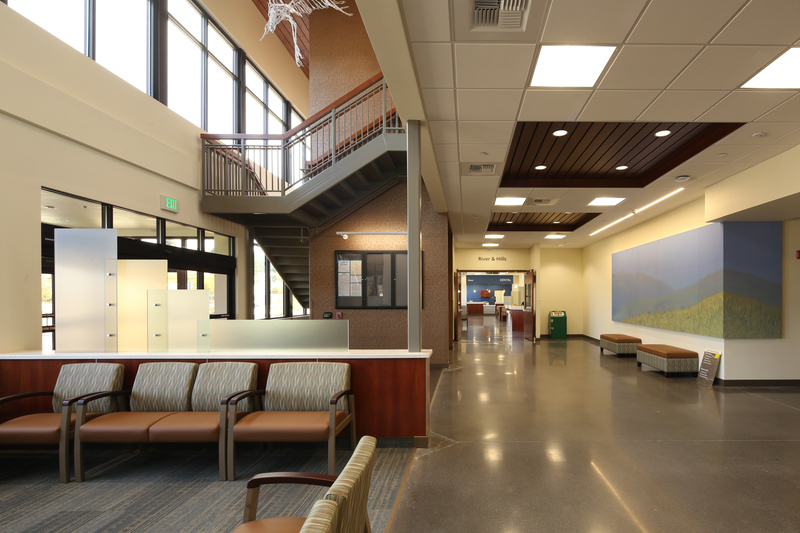 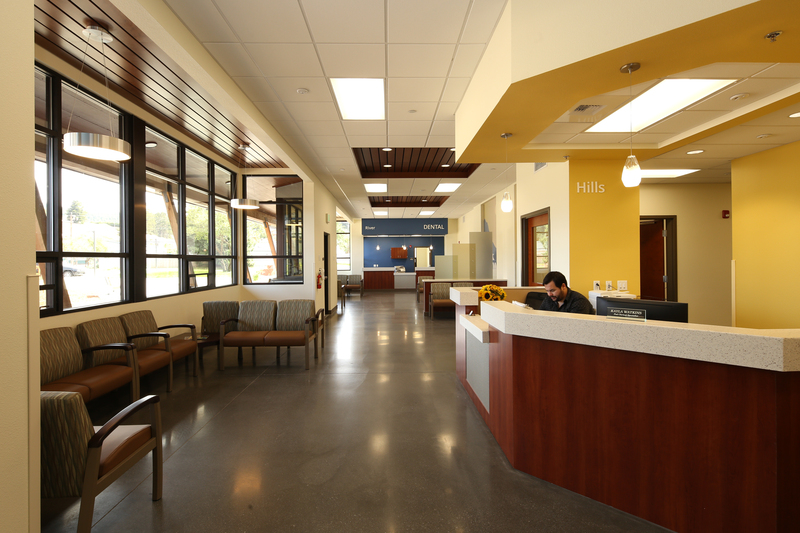 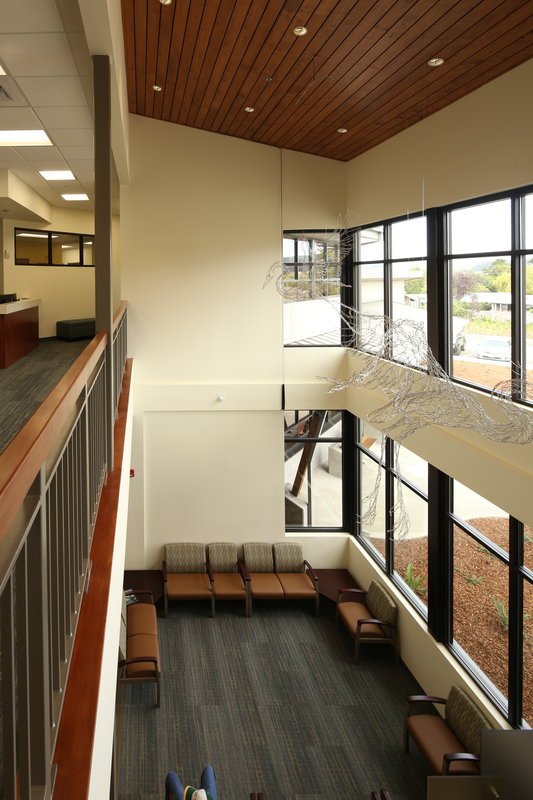 Starting as a single clinic in 1971, Fortuna Open Door Community Health Center is now the 13th location across Humboldt and Del Norte counties "serving more than 55,000 patients a year and employing almost 600 members of the community". 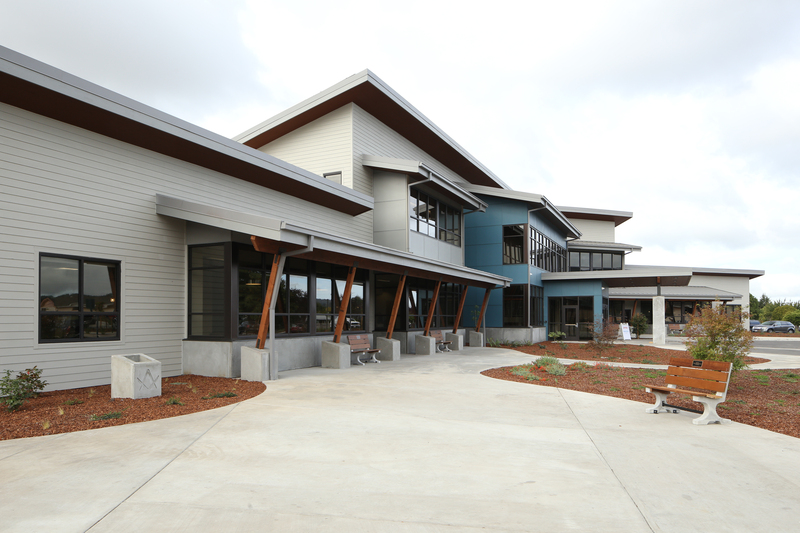 Pacific Builders was chosen as the General Contractor to build the FODC. 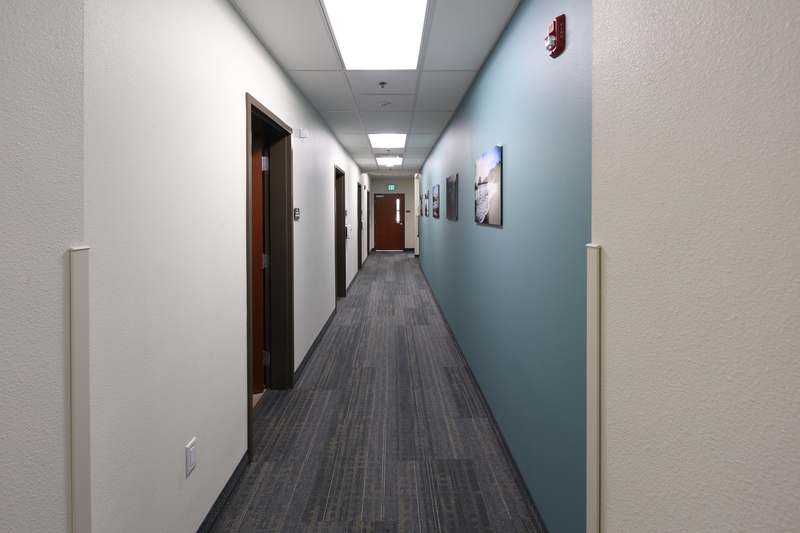 The process began in 2016 and completed in September of 2018. 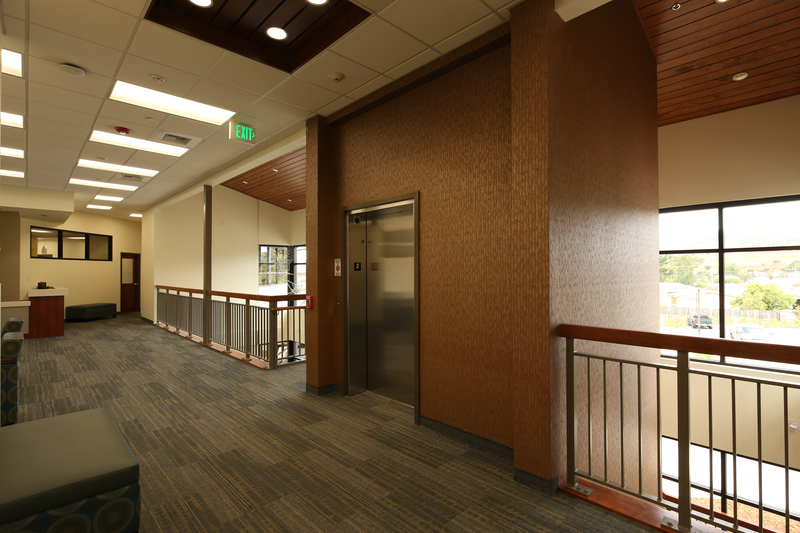 This was a massive project. 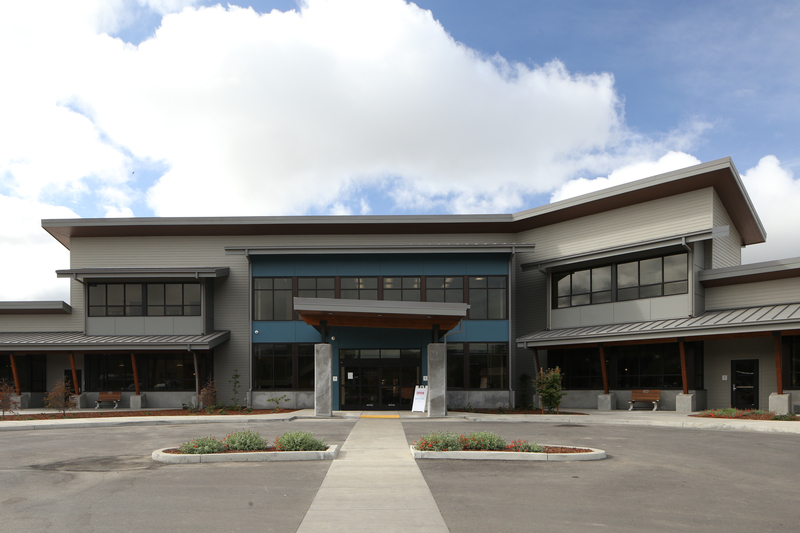 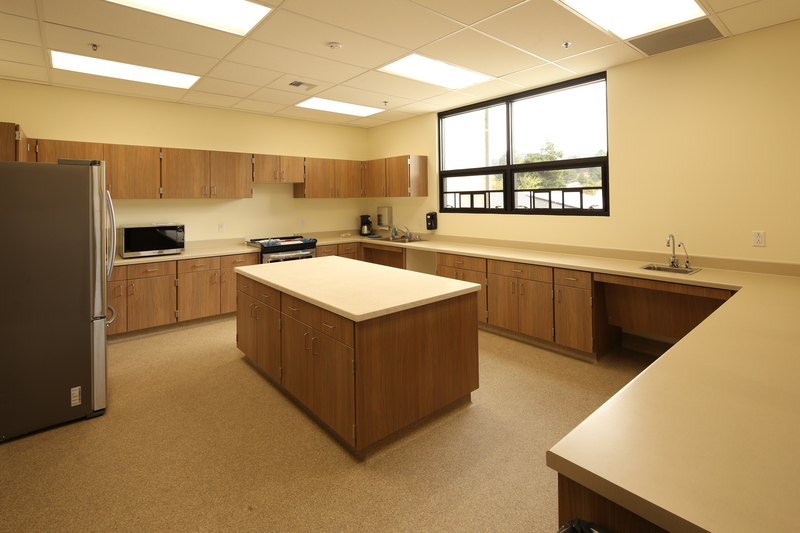 It is a 32,571 square foot, two-story facility on a 5.25 acre lot located behind Redwood Memorial Hospital in Fortuna. 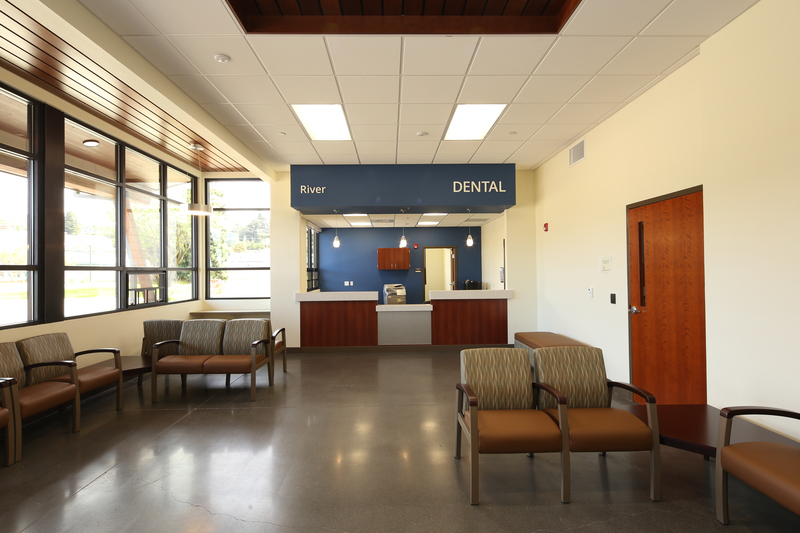 It required the coordination of over 40 subcontractors and suppliers to bring everything together. 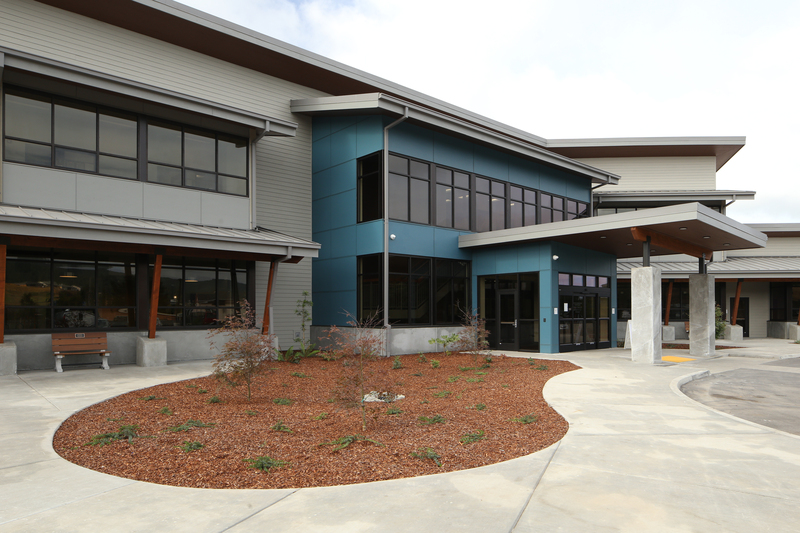 We are grateful to the individuals who put in the hard work on the Pacific Builders crew and the crews of every subcontractor and supplier who brought this much-needed facility to the community. 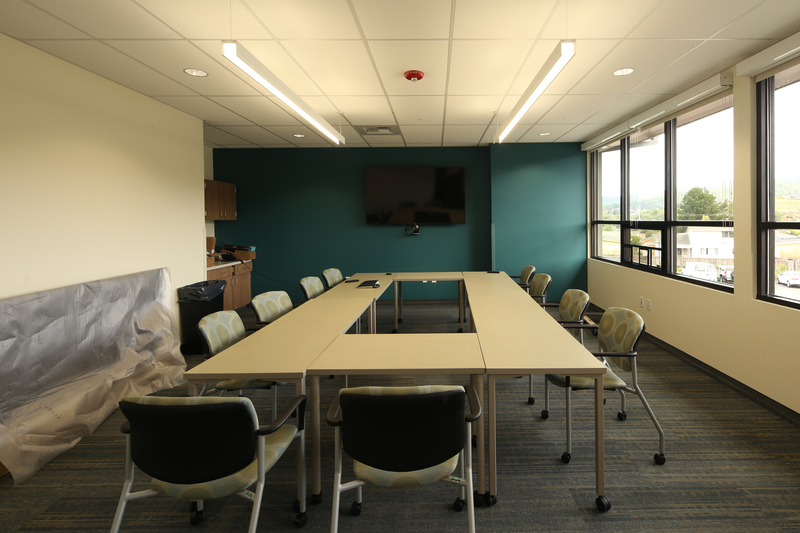 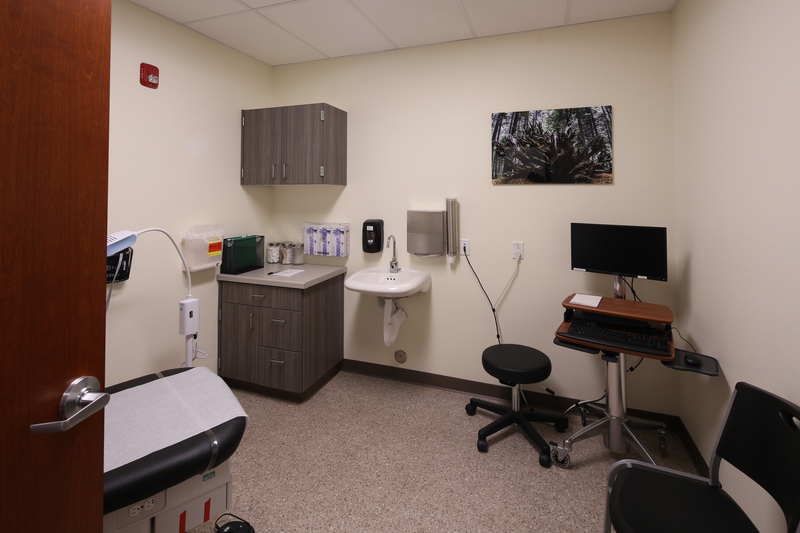 This new clinic includes primary medical care exam rooms, consultation rooms, behavioral health offices, support, educational space, conference rooms, and dental facilities. 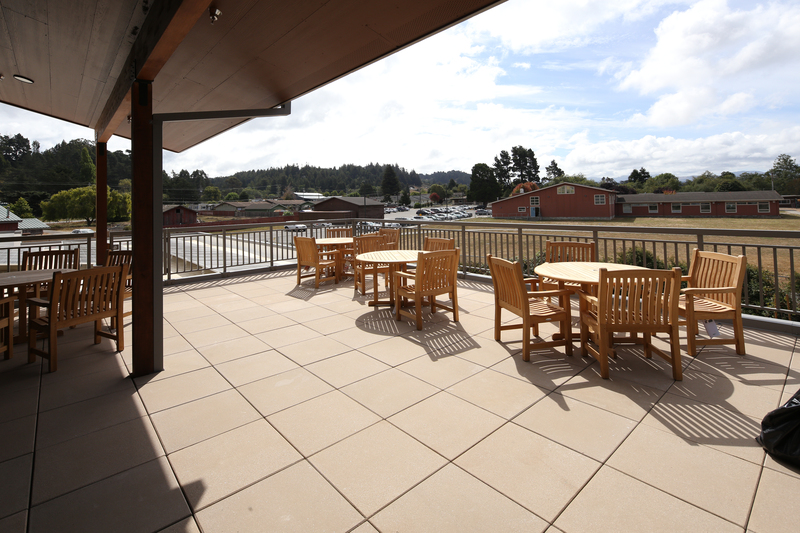 Energy conservation was a big focus of this project which included the installation of a roof-top solar panel system. 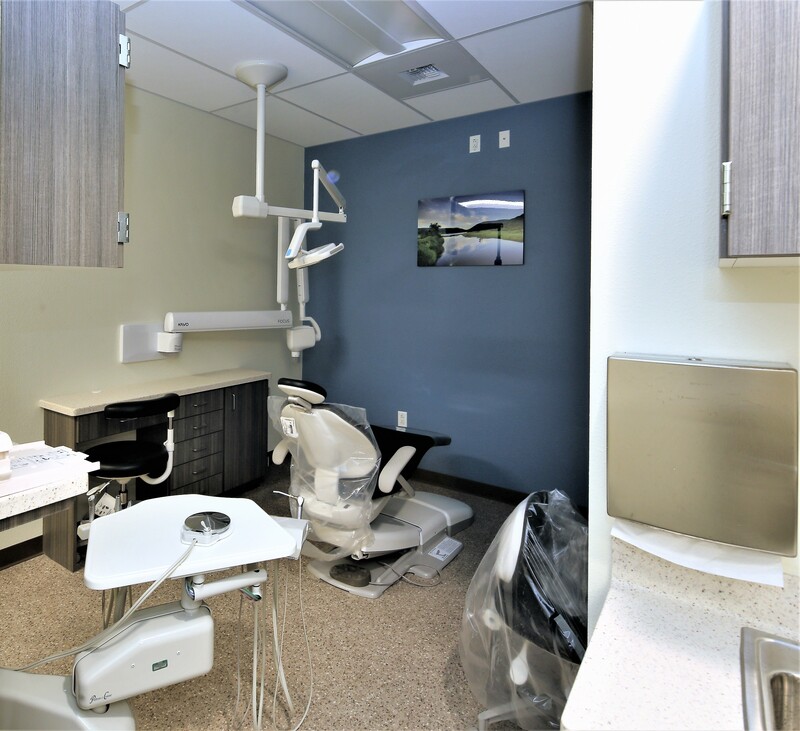 This truly was a major effort on the parts of so many individuals to get this facility up and running from financing and design through the 2-year construction process.